Mel Bosworth: Bryant's Indefinite? Most Definitely. 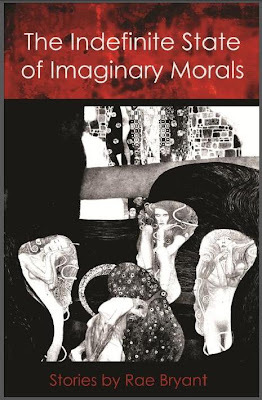 I review Rae Bryant's collection The Indefinite State of Imaginary Morals over at the OWC. Clicky click HERE. Also, the sun is shining.